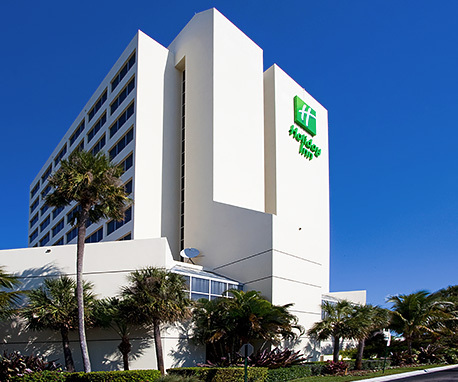 The Holiday Inn Palm Beach Airport offers top-notch amenities and a convenient location to all that the area has to offer! Guests can take advantage of our close proximity to West Palm Beach Airport and popular attractions such as the South Florida Fairground, Perfect Vodka Amphitheatre, Kravis Center, and beautiful beaches. Our facility is perfect for meetings or seminars. 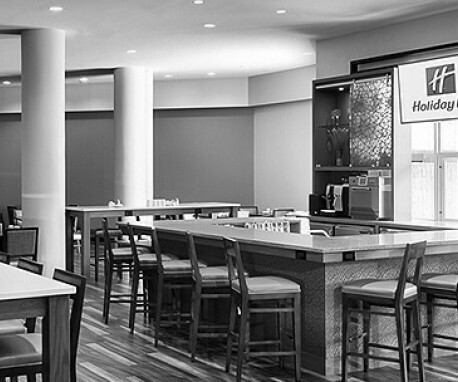 Our hotel features ten meeting rooms, totaling 6,000 plus square feet. Business travelers can make the most of our fully-equipped business center.